** PLEASE NOTE, as of April 2015 I have now visited 4 out of these 5! Time for an admission on five really obvious cities that everybody goes to, yet somehow they have escaped me!! 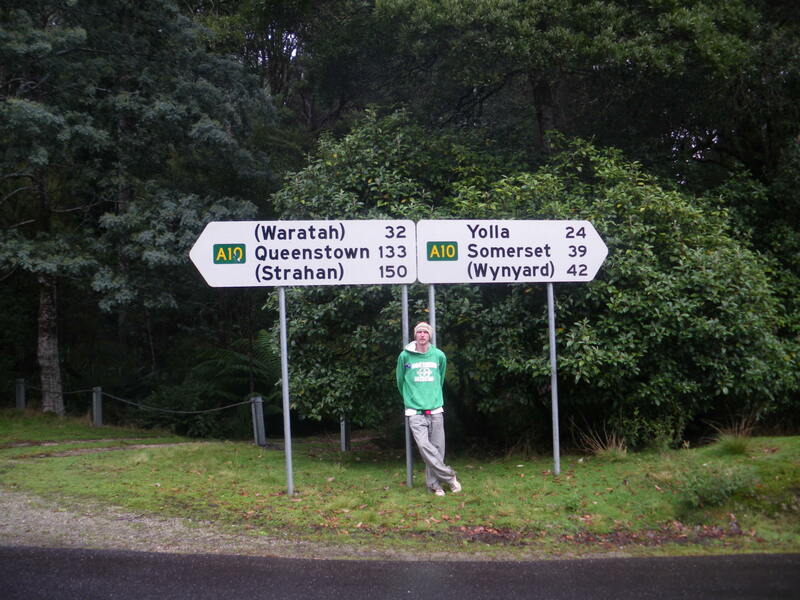 Yes, I’ve now done almost 600 towns or cities, spanning over 80 countries, but missed out this obvious 5 that everyone does. Yes, everyone’s been to these places. Everyone. If you’ve seen my “Where I’ve Been” page you will know I’ve gone to a load of off the wall places like Luoping, Osterweddingen, Cuverville Island, Poatina, Lam Tin, Harar and Duhok. However I’l surprise you all with 5 obvious ones I’ve yet to do. Like everywhere on this planet, they’re on my list, but not just yet! Travelling to off the wall parts of Tasmania in 2010 but I forgot about the obvious places. Yes folks, I’ve yet to make it to Vegas. Nearest I got was the Macau Casinos and visiting Los Angeles back in 2007. Even my brother Marko has done Vegas. It’s a cliched touristy place but that doesn’t put me off visiting. I want to. But I want to go there, relax and put the odd bet on when I’m a bit older. 5 Obvious Places I’ve Missed – Las Vegas, Nevada, USA. I’ve been to Italy three times and visited places like Trieste, Venice and Pisa. I’ve even been to the landlocked country of San Marino. It’s surprising for me not to have done Rome yet, as essentially I could easily add another country to my travel repertoire quite easily. That’s because there’s a country within Rome – the Vatican City is a separate country. But I’m not in a hurry. Besides, I’m a Northern Irish Protestant so perhaps that’s been on my mind. Someday I’ll take DSL to the Colloseum. 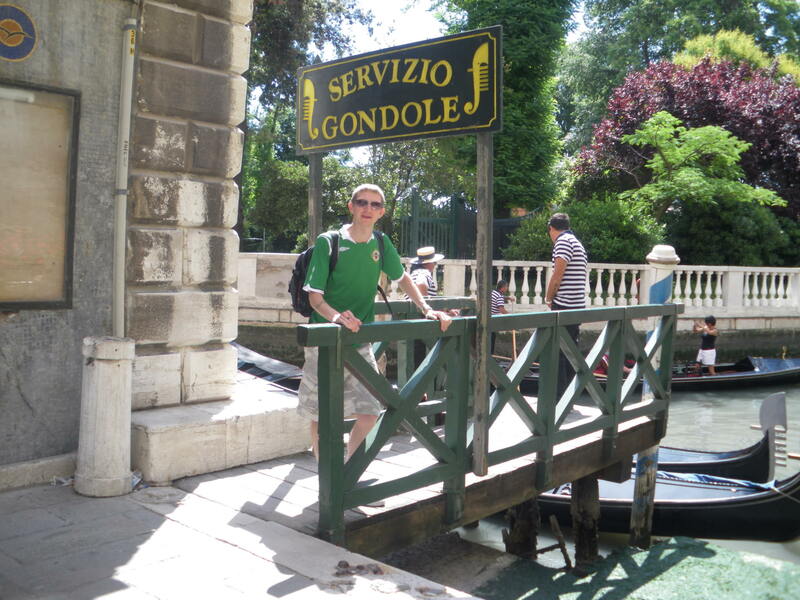 I backpacked in Italy long ago – and three times but I missed out on Rome! Messi, Nou Camp, Las Ramplas, that big church etc. Yes I have missed them all. I wasn’t even tempted to head to Barcelona when I went backpacking in Valencia and Alicante all those years ago. Even living in Bournemouth I remember seeing a load of well priced weekend breaks to Barcelona yet I was always avoiding Barcelona. As a football fan though, the Nou Camp will have to be visited at some point. Maybe even while Messi is still around. 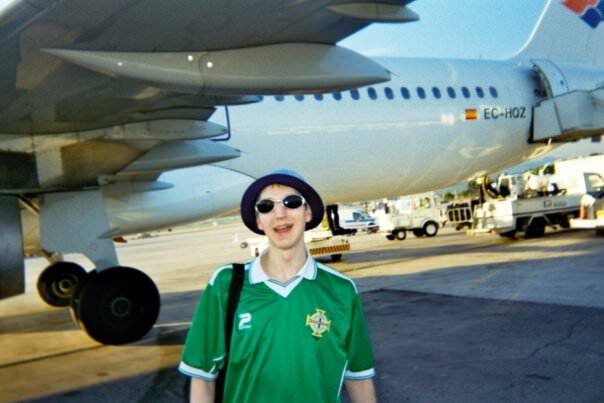 Back in the day – landing in Spain, but not Barcelona! OK this is the one on the list that I aim to put right this year. I have been to Brazil twice so far. 2010 and 2011. Yet I decided I didn’t want to visit Rio as it was just too touristy and cliched. Instead I ended up in Recife, Juquitiba and Iguacu. 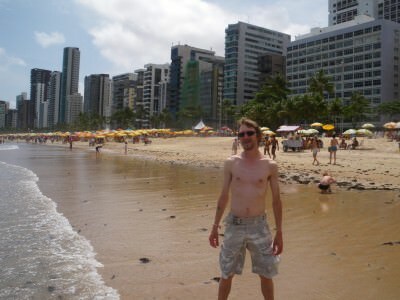 I threw Sao Paulo into the mix just to prove I’d been to a Brazilian city people have heard of. However with the World Cup being in Brazil this year, I have to go back and I will be in Rio de Janeiro. On the beach in Recife, Brazil back in 2011. Didn’t make it to Rio though! I’ve been to Glasgow about 5 or 6 times. I’ve been to Scottish west coast towns like Stranraer, Troon and Irvine. Yet the big bustling capital of Scotland has escaped me so far. I have no idea when I’ll put things right, but one day I’m sure I’ll decide to visit Edinburgh. The Castle ain’t going nowhere so I’m not in a hurry. 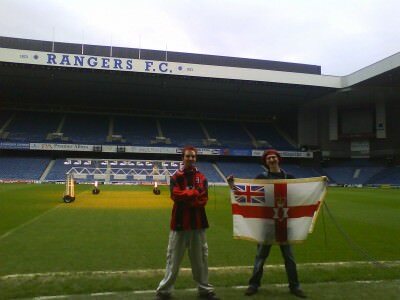 Ive been to Ibrox Stadium, home of Rangers FC in Glasgow, but not yet to the capital. Is there anywhere you haven’t been that every single other traveller you have ever met has been?? This entry was posted in Destinations, Europe, Lists. Bookmark the permalink. My initial feelings toward Las Vegas were similar to yours, Jonny. 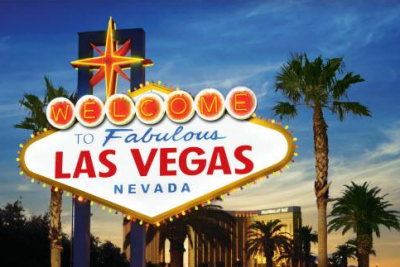 It wasn’t until my fourth trip there — which was for personal vacation instead of a work conference — that I really “got Vegas.” When most people think of Vegas, they think of gambling. But, there is more to Vegas than just gambling and theater shows as I have found. If you do your research, then you will be surprised of some of the more “off the beaten” path attractions within and outside of Las Vegas. Plus, Vegas certainly has that laid back vibe that we all crave when we need to chill out. If you follow through with your 2014 Travel plans and hit up more of the United States later this year, then definitely put Vegas on your itinerary. Due to the 2008-09 Recession that the United States is just now starting to climb out of, Vegas has been offering ridiculous discounts on everything just to boost tourism! For example, some of the Casino resorts along the Strip go for as little as $30 US/night! Of course Ray – share away – especially on places I know nothing about!! Ive had a contact from a dude in Vegas and NYC this week in fact but havent yet pencilled anything in, as looks like I have 3 wedding invites this year as well as hoping to do some of South and Central America. A stop over in the USA for 3-4 days may be all I get. I’ve never been to Machu Pichu and as of right now, it’s pretty low on my ridiculously long list of places I want to visit.